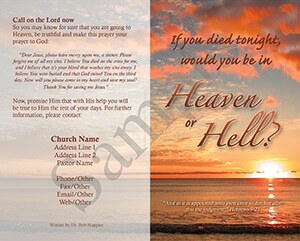 Please pay for your tracts before you fill out this form. 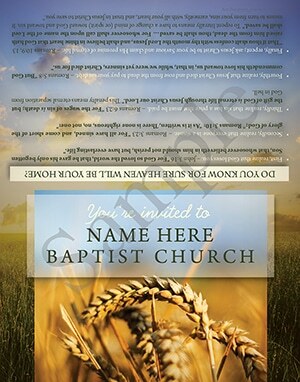 You will not receive a proof until you pay for tracts. 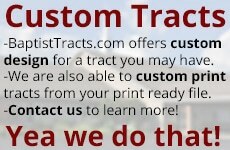 You are only one step away from getting your tract proof. Please fill out any boxes that apply to the tract you just paid for. 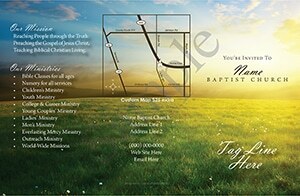 Remember that not all of the boxes will apply to the tract template you choose. 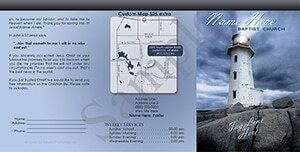 You will be e-mailed a proof of the tract and will be able to approve it before we ever print it.